The 2017 edition of Cowbellpedia Secondary School Mathematics TV Quiz show commenced on Tuesday with excitement. Addressing journalists in Lagos at a press briefing, Managing Director of Promasidor Nigeria Limited, the sponsor of the initiative, Mr Olivier Thiry, explained that though Cowbell has been involved in the improvement of standard of education in Nigeria especially Mathematics in the last two decades, the company however brought all its intervention under one umbrella; Cowbellpedia last year. Mr Thiry informed that for this year, the thrust is to provide a credible platform that will identify and reward excellence in the subject area of Mathematics among Junior and Senior Secondary School students in Nigeria. He noted that across the globe, investment in education has assumed an entirely new frontier that Governments and corporate organizations have come to realize that building capacity in STEM courses which Mathematics is a key component of, represents the driving force for development in the 21st century. Like in the previous editions, the Cowbellpedia Secondary School Mathematics TV Quiz Show is open to students in JSS 3 and SSS2 from 10 – 18 years of age attending full time Secondary Education in both Public and Private Schools in Nigeria. While entry into this competition is free, contestants are required to register online or pick up a registration form at the State Ministry of Education offices nationwide. The competition is divided into two stages; stage 1 Qualifying Written Examination and stage 2 TV Quiz Show. 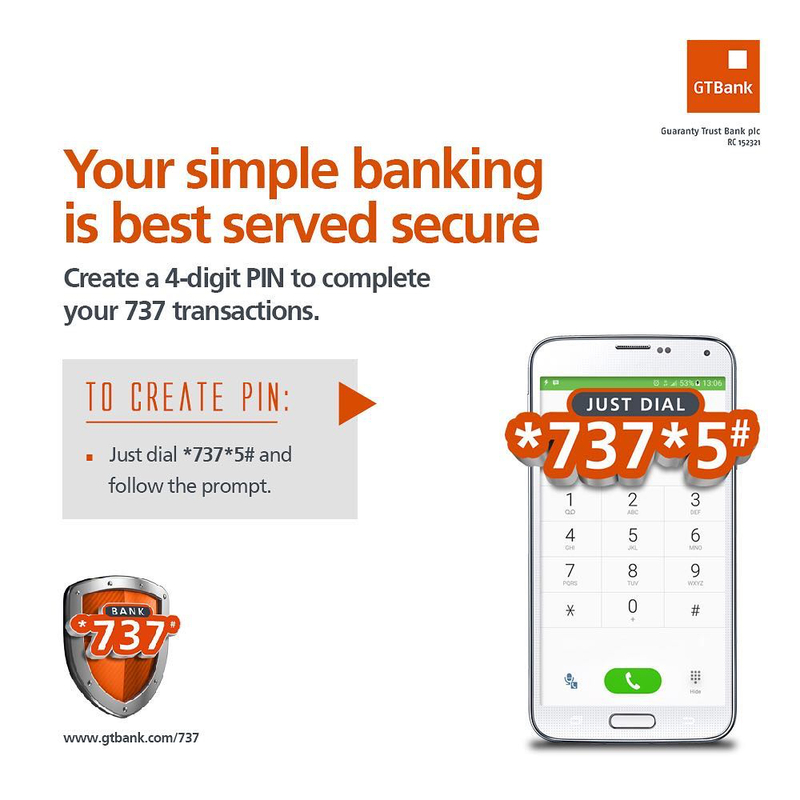 The ultimate prize for this year’s edition is N1 million and an all-expense paid educational excursion outside the country while the 1st and 2nd runners up will go home with N750,000 and N500,000 only respectively. 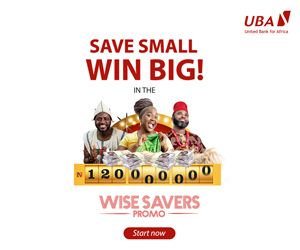 The teachers of the winners will be awarded N400,000 while teachers of 1st runner-up and 2nd runner-up will go home with N300,000 and N200,000 respectively. Also speaking at the event, Director of Quality Assurance at the National Examination Council (NECO), Dr Ikechukwu Anyanwu, who represented the Registrar, praised Promasidor for the initiative which he said has been of tremendous benefits to Mathematics education in Nigeria. 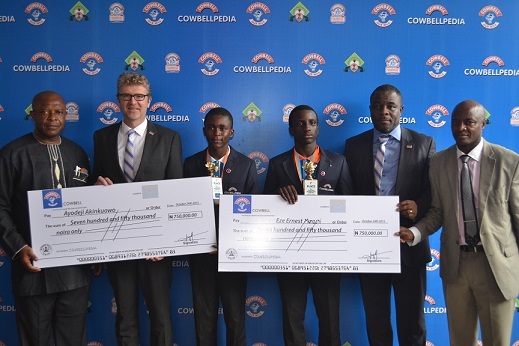 The 2016 winners, Miss Juliet Ekoko and Master Ayooluwa Oguntade also commended Promasidor for the opportunity given to them to horn their Mathematics skill through the Cowbellpedia Secondary School Mathematics TV Quiz Show. For its Cowbellpedia initiative, Promasidor Nigeria Limited won the Best Company in Education in awards organised by SERA CSR Awards and the Nigerian Institute of Public Relations, Lagos Chapter in 2016.